Sometimes IELTS Writing Task 1 requires you to describe a process. 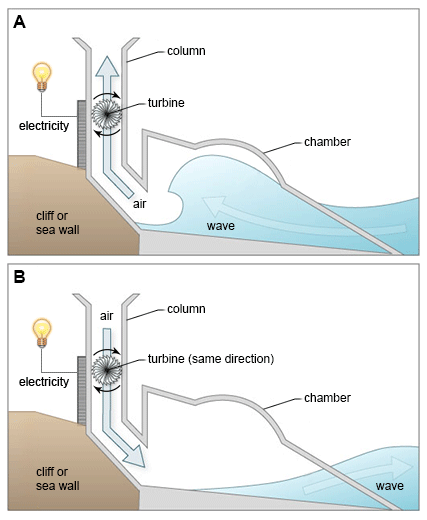 If you have a ‘describing a process’ task in the exam, you will be given a diagram with a series of pictures. The diagram shows the stages of how something is made or how something works. 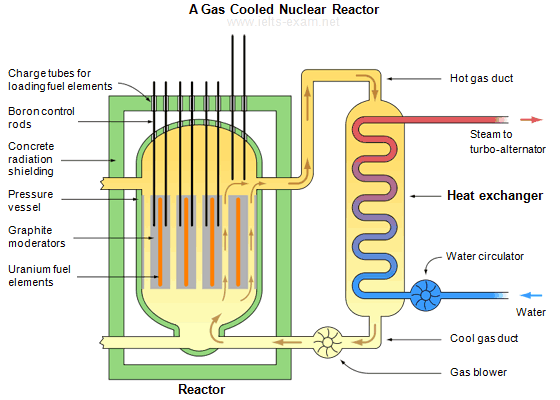 The diagram shows the production of steam using a gas cooled nuclear reactor. 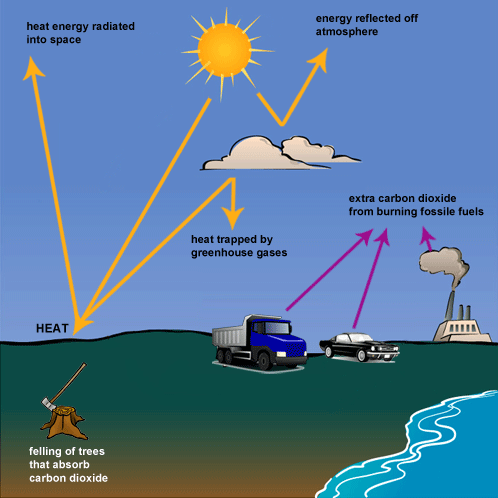 The diagram shows how greenhouse gases trap energy from the Sun. 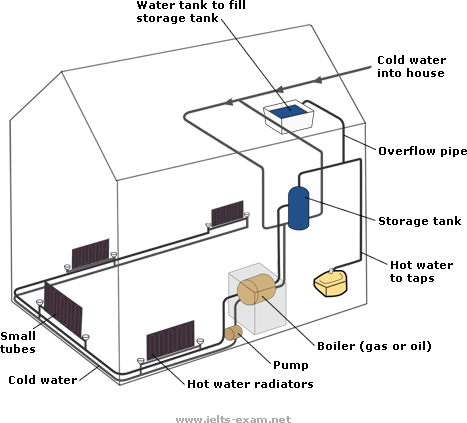 The diagram shows how a central heating system in a house works. 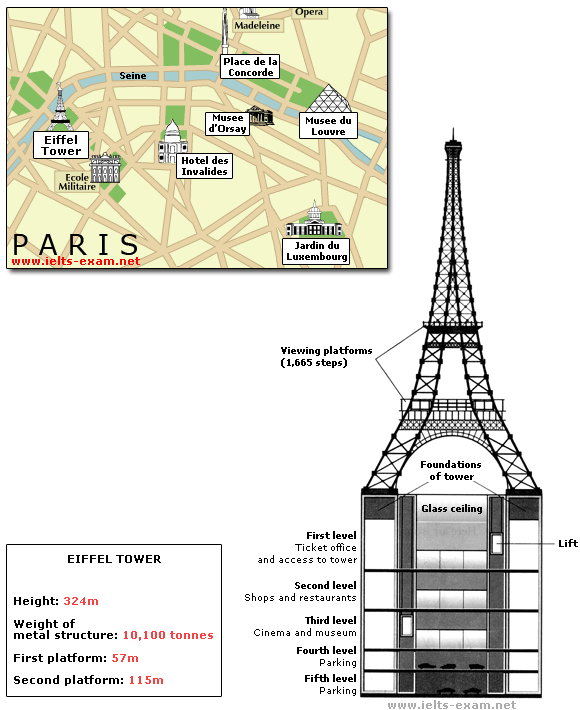 The diagrams give information about the Eiffel Tower in Paris and an outline project to extend it underground. The diagram gives the information about the Hawaiian island chain in the centre of the Pacific Ocean. The Diagram shows the typical stages of consumer goods manufacturing, including the process by which information is fed back to earlier stages to enable adjustment.